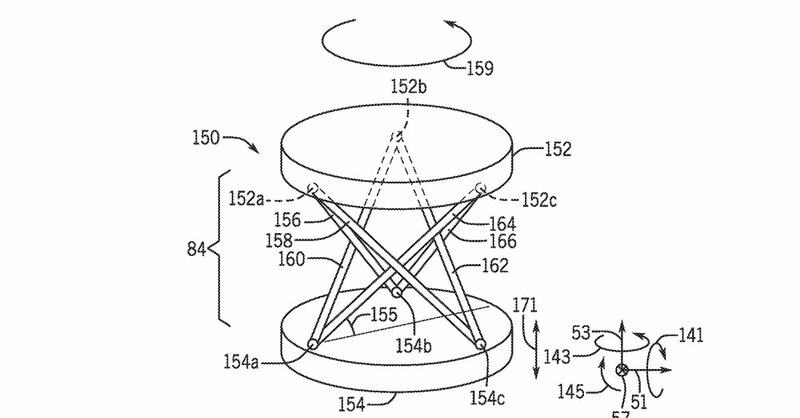 A patent application filed today by Universal City Studios LLC shows continuing work on a brand-new ride system that could make its way into upcoming park attractions. The technology aims to create thrilling sensations without the cost and space of curved and complicated tracks by housing a ride vehicle on a platform with a full range of movement. A ride vehicle would be attached to the upper platform, while the lower platform would be attached to a track. As the attraction operates, both platforms move along the track together, with the extending and retracting legs providing additional motion experiences. These motions can also help simulate turns and curves, negating the need for those features to be built into the track, in turn saving much-desired space for Universal. The attraction could be constructed so that guests never even see the platform, track, or mechanism involved, leaving them unaware of where the motion is coming from and thereby increasing immersion. While a patent application may occasionally give hints as to a specific subject in mind for an attraction, this document is focused purely on the ride technology, meaning it could find use on a wide range of upcoming attractions. The existence of a patent application does not guarantee a patent’s approval, and an approved patent doesn’t guarantee the technology’s implementation. We may never see this system in the parks, or we could see it in a drastically different form, but this document does give us a glimpse into one of the many ways Universal Studios is seeking to innovate in the arena of thrilling attractions. 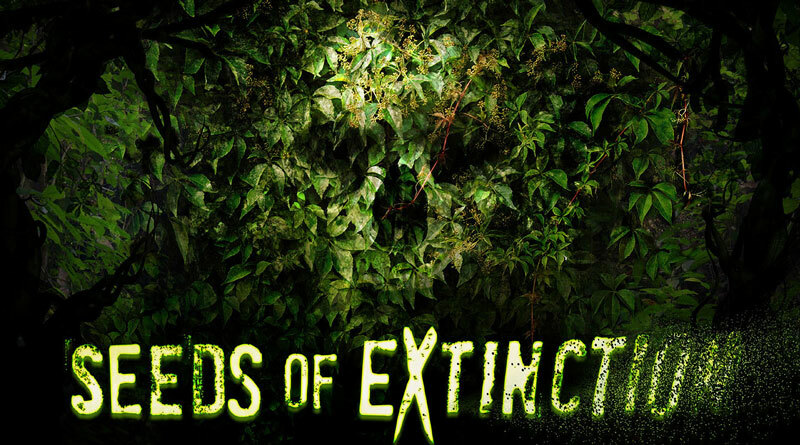 Kong creatures are looking scary. 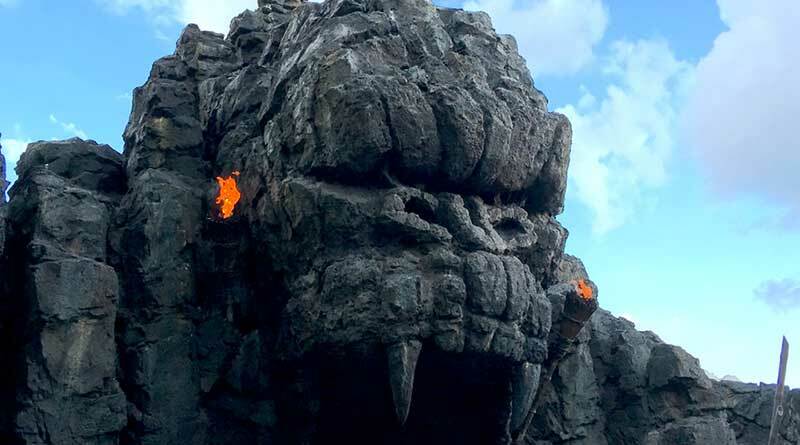 Skull Island: Reign of Kong is now officially open!